Now Under Construction! 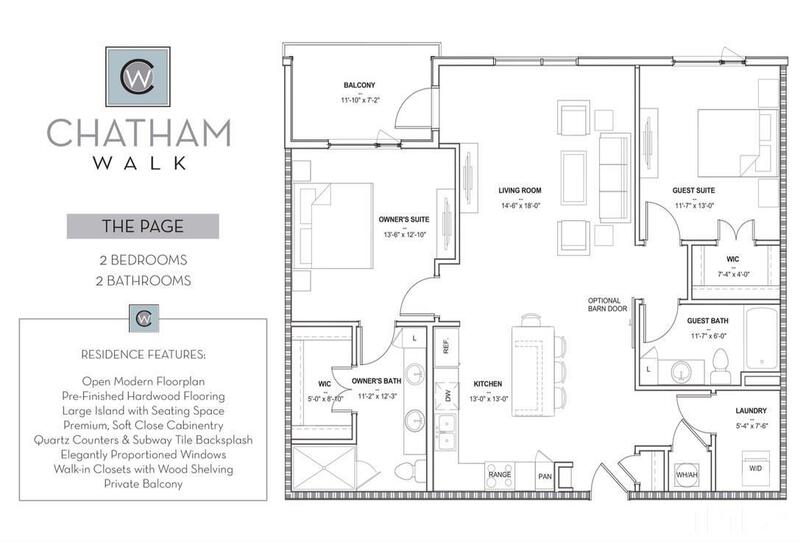 Chatham Walk Condo's Downtown Cary The Page - a modern split bedroom plan on the 2nd flr. Spacious open kitchen w/ large quartz island & pantry. Light filled living room has access to covered balcony. Owners suite is privately situated away from guest suite, each w/ their own bath & walk in closet. 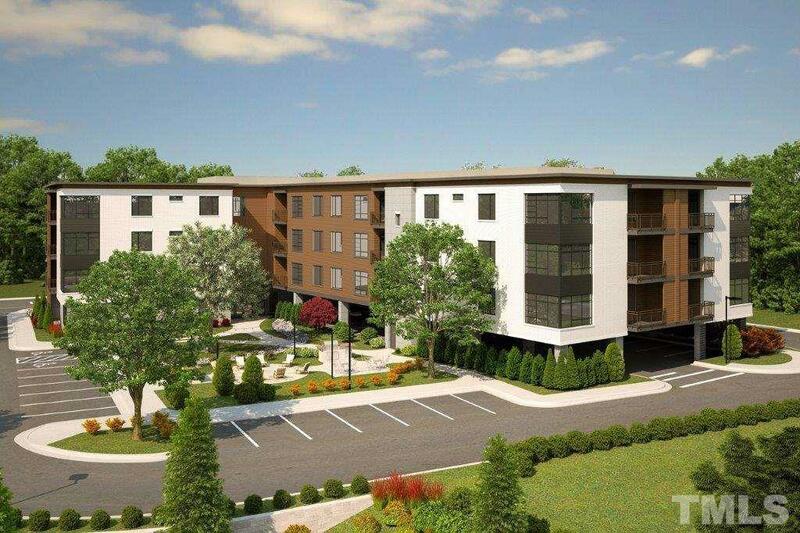 Each condo comes w/ it's own storage and a deeded parking space. 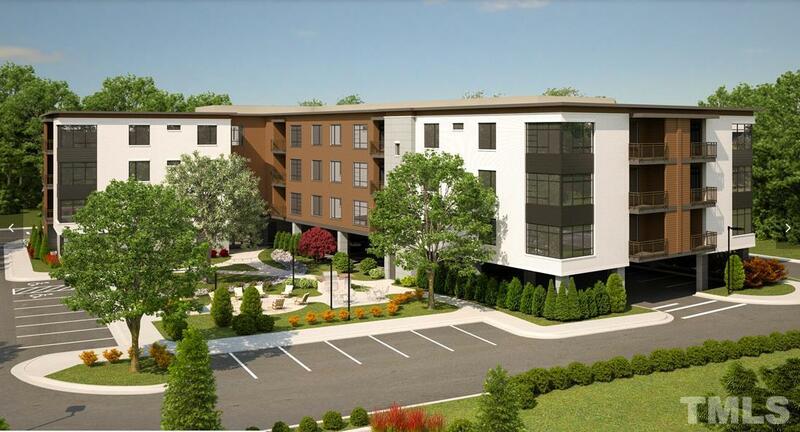 Walk to Downtown Cary in minutes! 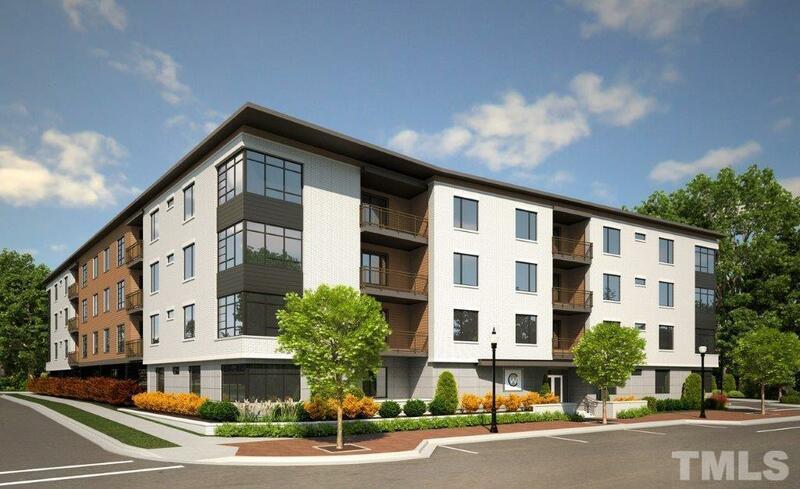 Anticipated move in is late 2019.